Andrés Manuel López Obrador has a vision, but not a plan. His long-term objective to recentralize power is clear, but the specifics of everyday decisions – on everything from social policy to infrastructure investment – remain obscure. The danger of this improvisational form of government is not simply that the economy will fail to achieve higher rates of growth (that is almost already a given). It is that financial markets will react negatively to so much uncertainty. 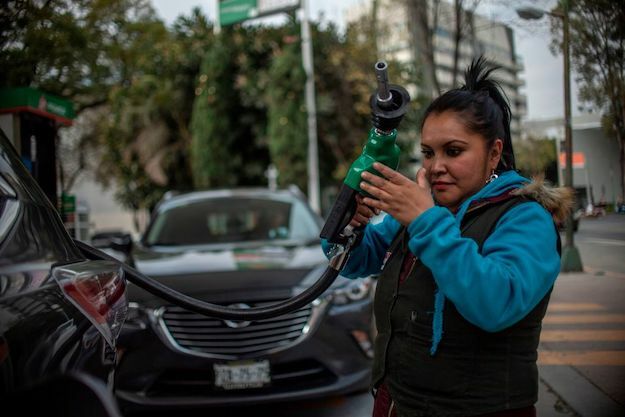 The recent downgrade of state oil firm Pemex could be the beginning.